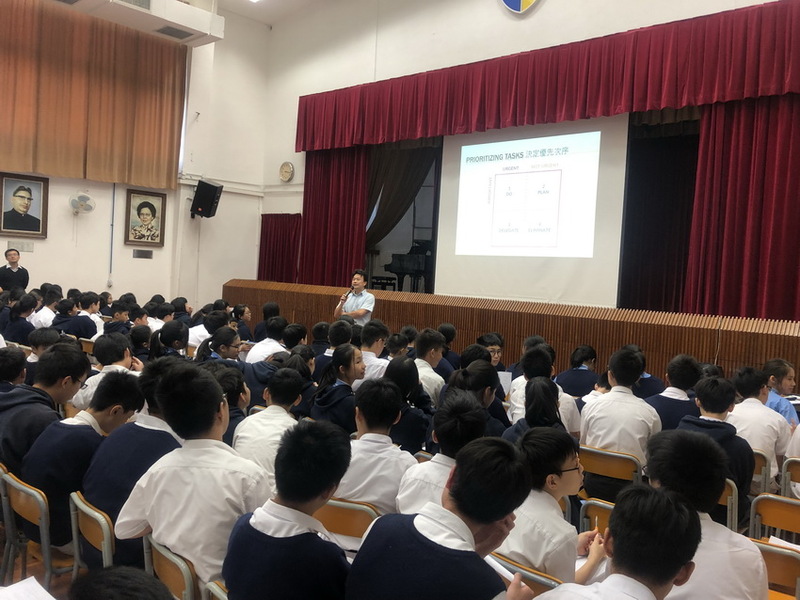 To promote learning efficiency among students, Career Guidance and Life Planning Team and Life Education Department organized a talk on goal setting and time management, which are the cornerstones of efficient learning. 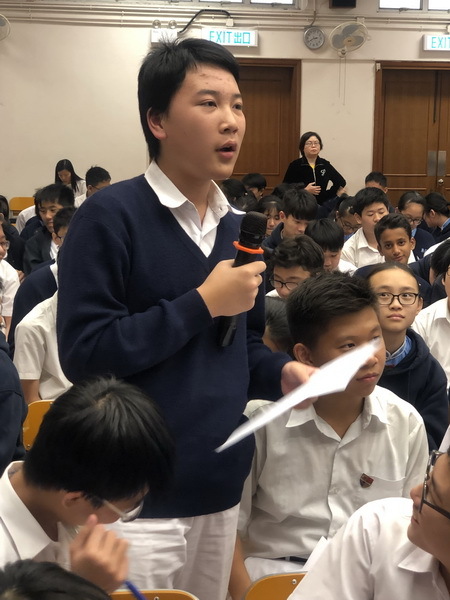 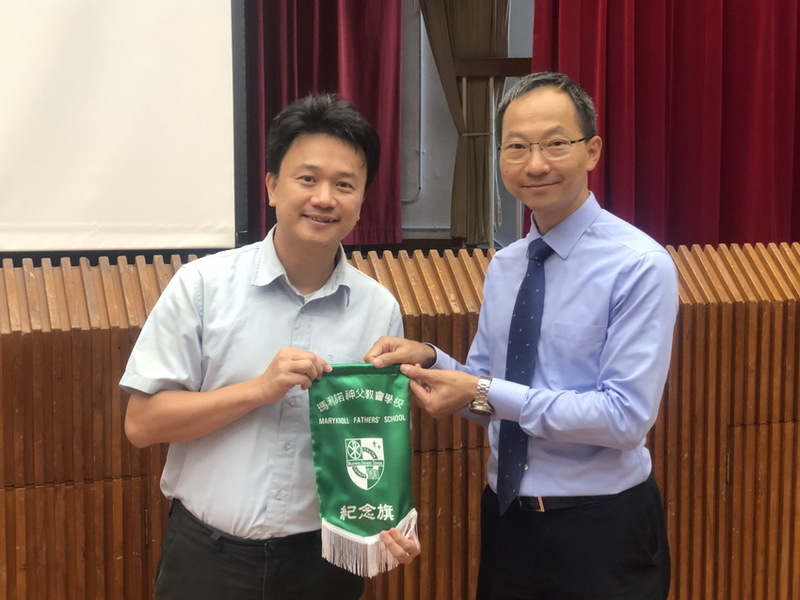 Dr. Beeto Leung Wai Chung , specializing in psychology and now lecturing in Tung Wah College, was invited to give a talk to the F.1 – 2 students. 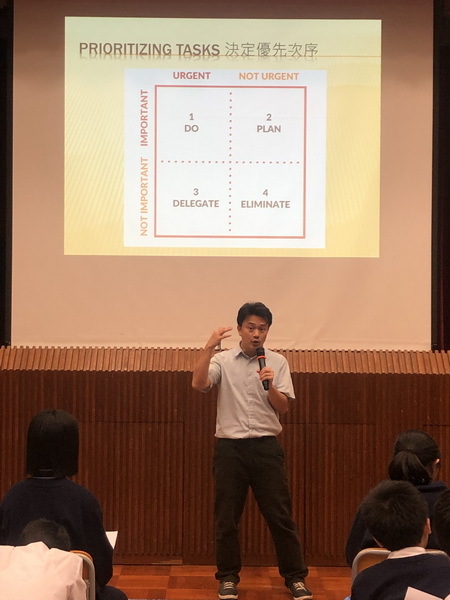 In this fruitful talk, Dr. Leung provided inspiring advice on how to set goals, prioritize tasks and make effective schedules. 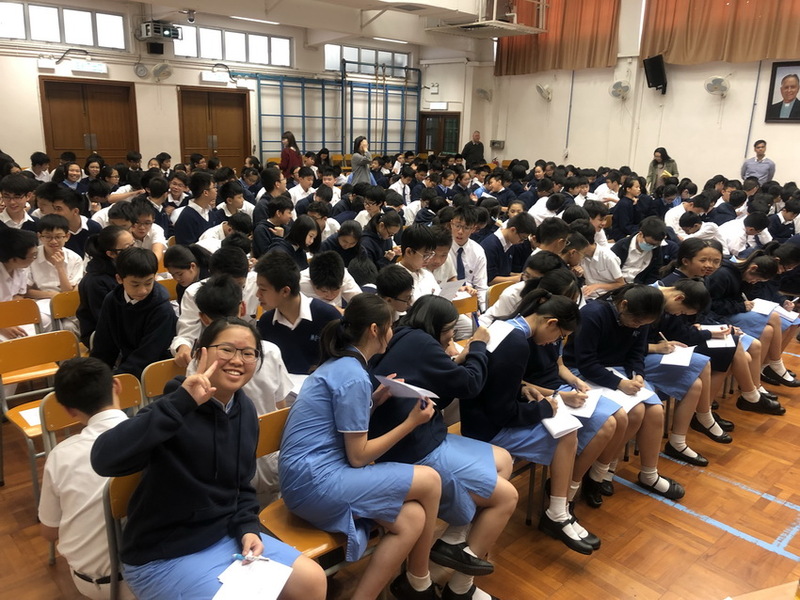 Definitely such timely advice can greatly facilitate students to get much better prepared for the coming examination and other challenges ahead.